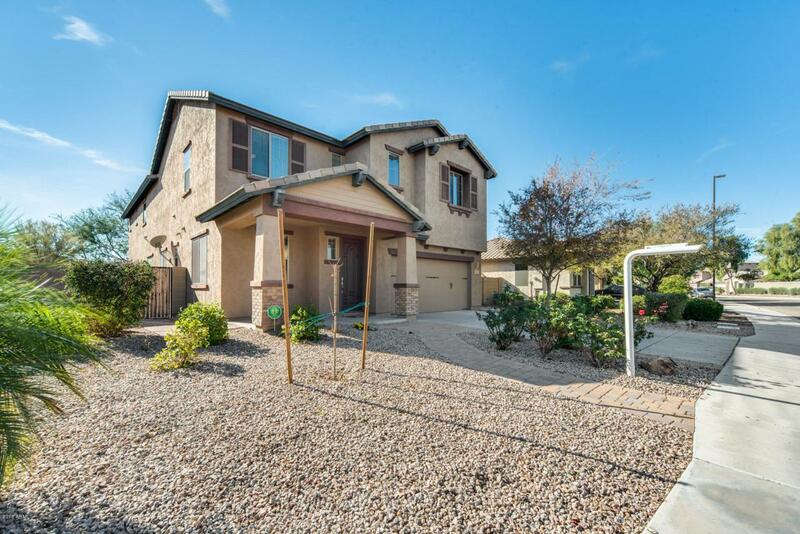 You will not want to miss out on this beautiful 3 bed, 3 bath home with a den located in Chander. 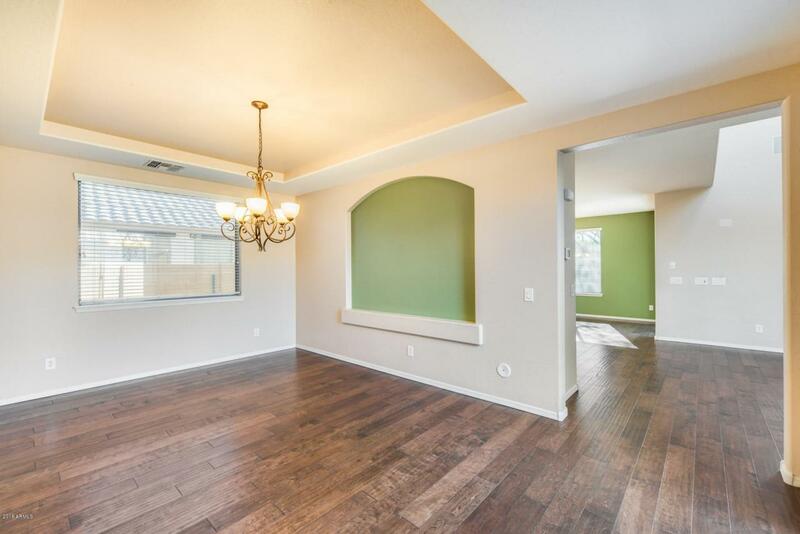 The vaulted ceilings enhance the living space and really open up the floor plan. 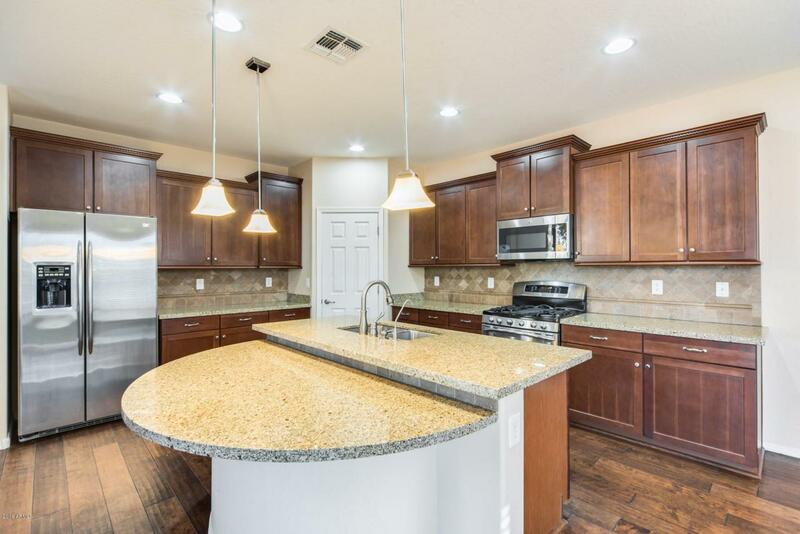 In your kitchen, there is a large island with a breakfast bar, durable granite counters, and stainless appliances. The kitchen is perfect for family gathers and entertaining your guests! The living room has a built-in entertainment center with custom stonework. 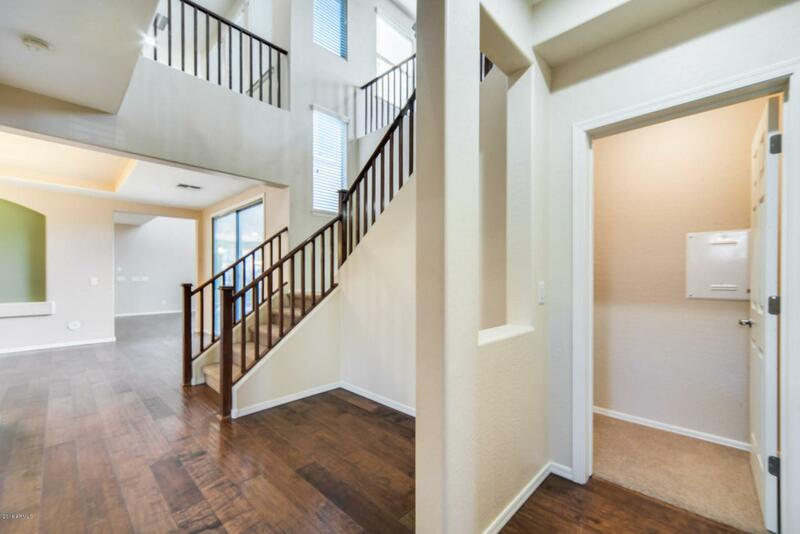 Upstairs there is a loft that can be used as a game room or an office space. The master bath has separate vanities that provide great storage space, a large garden tub, and a walk-in closet. Step outback where you can relax with your guests under the covered patio and enjoy your beautifully landscaped yard! Schedule your showing today.